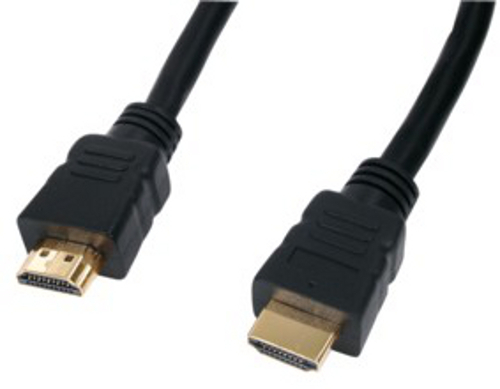 HDMI CABLE 10M LONG 4K GOLD PLATED - Hdmi Cables Same Day Dispatch On Our Leads If You Order Before 2pm Weekdays. HDMI lead with 19pin - 19pin. Same day dispatch on orders received before 2pm Mon-Fri.
Flat rate £2.29 delivery charge can include as many items as you wish. Currently viewing: HDMI CABLE 10M LONG 4K GOLD PLATED - Hdmi Cables Same Day Dispatch On Our Leads If You Order Before 2pm Weekdays.